Northwestern is known more as a premier academic institution as opposed to a football school. However, Fitzgerald is attempting to change that narrative. At only 43 years of age, he’s already the winningest coach in program history. 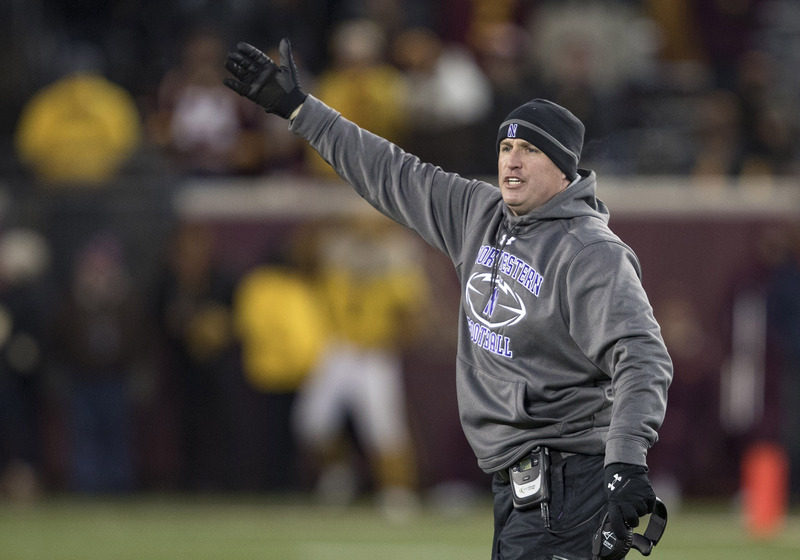 He’s led Northwestern to 86 victories in 12 seasons — including two 10-win seasons and eight bowl appearances. Fitzgerald is handcuffed by stringent academic standards, thus making the act of recruiting much more difficult when compared to other programs. However, equipped with an ardent pride for his alma mater — coupled with a dogged determination to succeed — has truly taken this program to new heights. Northwestern has had only four 10-win years in its history. Two of those seasons have come with Fitzgerald as the head coach. Prior to taking the Texas job, Herman was the hottest name within the profession. 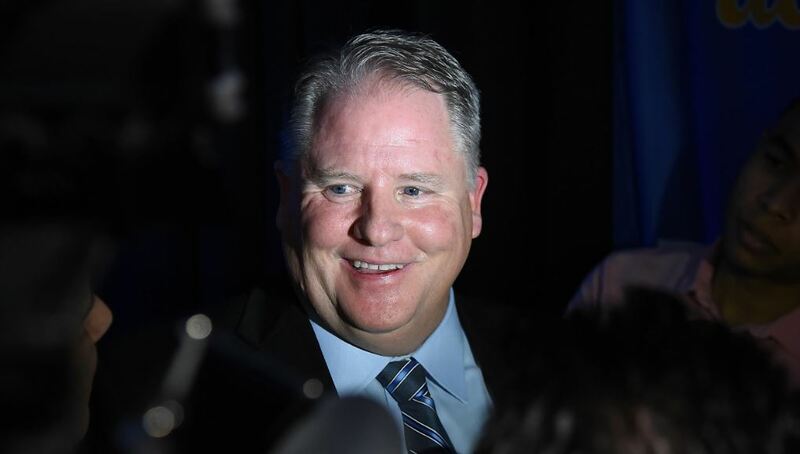 His resume holds considerable cachet — largely based upon his play-calling duties under Urban Meyer at Ohio State, as well as his achievement in turning Houston into somewhat of a power. He had an eye-popping 22-4 career record as a head coach before coming to Austin. Duly, he’s already been established as a fantastic recruiter. Herman went 6-6 in his inaugural campaign with the Longhorns. As he continues to gain experience at the highest level, his placement within this list should trend upwards exponentially.